Colouring/Activity Pads - Activity Packs, Children Activity Packs & Kids Colouring Packs - Packme Ltd. 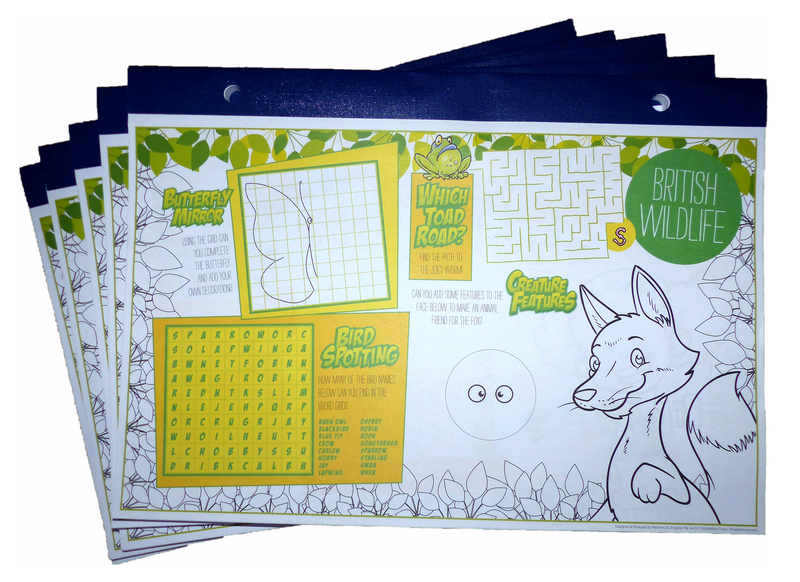 Pack of 5 Colouring/Activity pads. 100 sheets per pad with 5 alternating colourful designs, featuring Rowena's Robots, Witches & Wizards, Pickles Pet Shop, Merfolk of Atlantis and British Wildlife. Activities include; wordsearches, sudoko, dot-to-dot, spot the difference and many more!